A profile statement on a resume is the surest way to show the qualifications to the hiring managers. Here we deal with the specifics of a profile and the methods of including them on a resume. 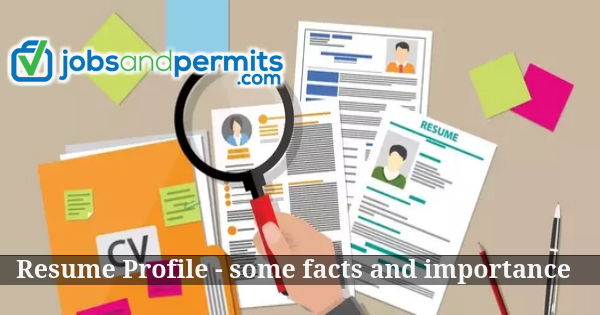 A resume profile is a part of the resume or CV which has a brief summary of the experiences, skills and goals of an applicant in relation to a specific job opening. The components of a Resume Profile are numerous sentences or even a brief paragraph highlighting the ambitions and objectives of an applicant for a job. 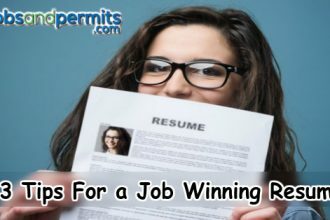 Resume profiles provide an opportunity to emphasize the skills, career experiences, and goals of a person. It is also the way to show what they wish to achieve in their next position. The profile needs to be customized to equal the qualifications which the employer is looking for. 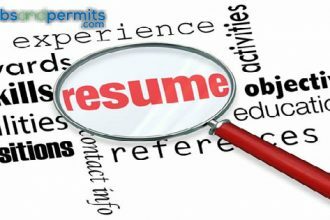 The person should write resume profiles in a good, informative and concise manner. When Candidates write it in an effective manner, this section of resume catches the eye of the recruiters, setting the Candidate apart from other applicants. Moreover it is helpful to secure an interview. We present a few examples resume profile for different job openings. While using a profile on a resume ensure to fit it to the specific job opening for which you applying. It should reflect the skills possessed by you. Moreover, successfully implemented web design technology for developing and maintaining sites for start-up IT companies.